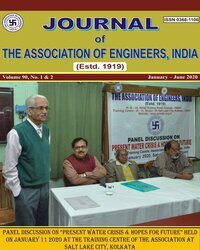 In this article, a case study is presented by the author where some detail of the way of controlling a huge fire occurring in a naptha tank at Rajbandh Terminal of Indian Oil Corporation is narrated. The commitment of few courageous employees to take action in dousing the flame is also highlighted in this case study. Fire Hazard, Naptha Tank, Controlling Fire.